Yesterday it was reported Malia Obama, the 19-year-old daughter of former president Barack Obama, is dating British student, Rory Farquharson. Malia is currently attending Harvard University but clearly still has time for romance, as she was spotted kissing an unknown man at a Harvard-Yale tailgate, just before the football game began. 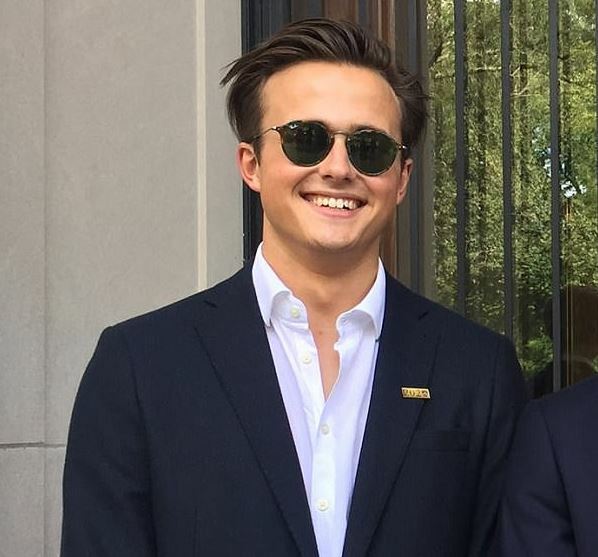 Yesterday, it was revealed the mysterious man is actually fellow Harvard student Rory, the 19-year-old son of a British investment manager. A fan of sport, Rory played both golf and rugby for his school, even appearing as an extra in a video for the Rugby World Cup Opening Ceremony alongside Prince Harry himself. An all-rounder, Malia’s new squeeze was also a member of Rugby School’s chemistry club, The Blue Bunsen Society. Spending his summer interning at the Centre for Democracy and Peace Building in Northern Ireland, it appears Rory is more interested in pursuing a career similar to his father’s. Charles Farquharson is chief executive and director of an investment fund management group in London. Since Rory has deleted all of his social media accounts, it seems he’s now eager to keep out of the public eye, adding to the rumours he’s dating Malia. 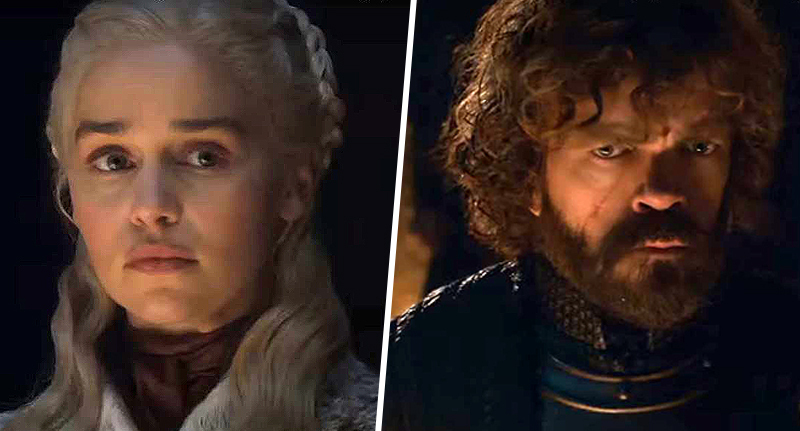 With the news making headlines yesterday, naturally, the internet has spent most of the night trying to think of the best and funniest ways to react to the gossip. With a name like Rory Farquharson, yes it is his real name, naturally all of the jokes were going to focus on this. Malia Obama’s new boyfriend is named, Rory Farquharson, which sounds like if a middle schooler wrote a book with a British character and wanted an authentic sounding name. Many Twitter users picked up on Rory’s rather posh name and were shocked, *cough cough* he went to a private school. 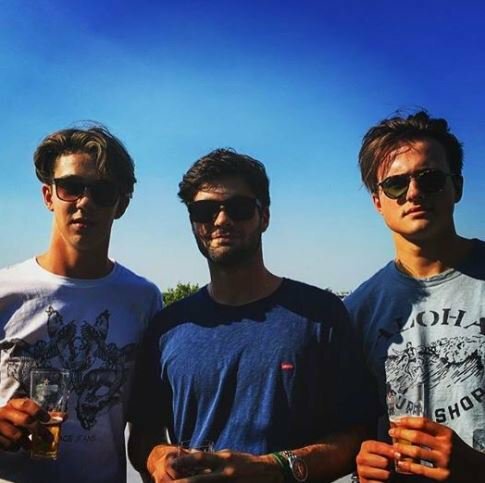 Who would have thought that Malia Obama’s alleged boyfriend Rory Farquharson was a public schoolboy… with a name like that. Rory Farquharson, good working class lad then. Perhaps my favourite comment so far though comes from Joe Curtis, who very accurately points out Rory belongs in a Disney movie. Rory Farquharson? Really? Is Malia in a Disney Channel original movie? Not buying it. Let’s be honest though, it would make for one cheap and awful film. 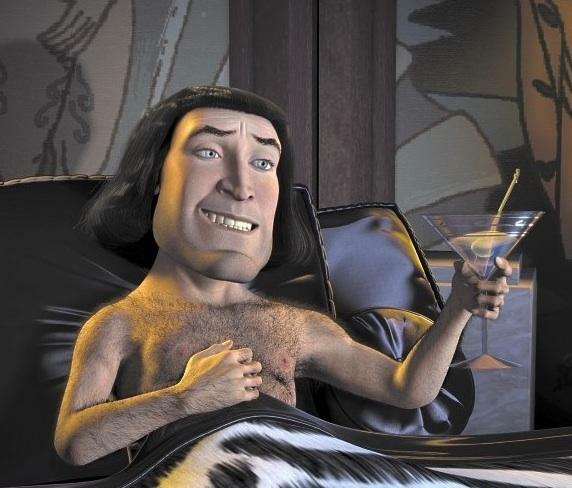 Also, how has no-one pointed out yet ‘Rory Farquharson’ sounds very similar to the ruler of Duloc and infamous antagonist of Shrek, Lord Farquaad? Is it just me hearing Lord Farquaad’s voice in my head whenever I read the name ‘Rory Farquharson’? Let’s hope they have a happy ending.